at the opening of opening of Sukita’s exhibition at Mossgreen last night. 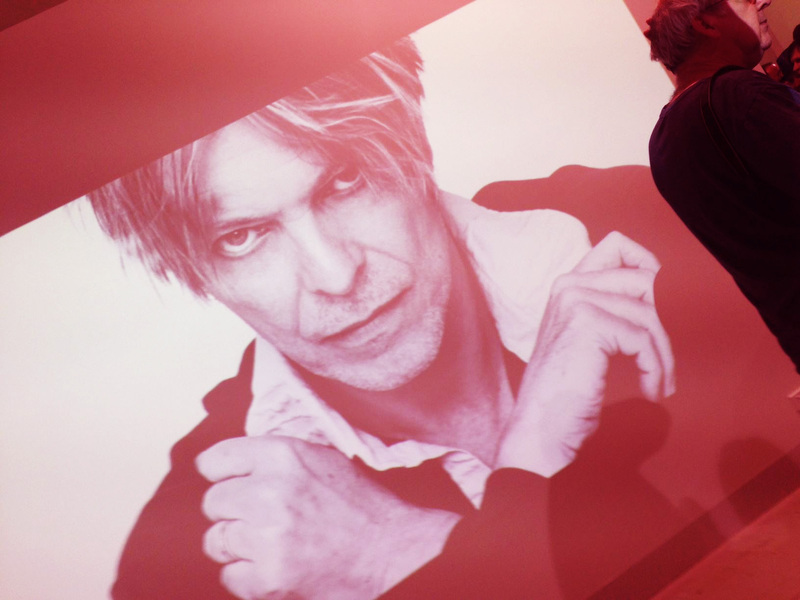 This entry was tagged Bowie, David Bowie, Photograph, photography, Portraits, Sukita. Bookmark the permalink.